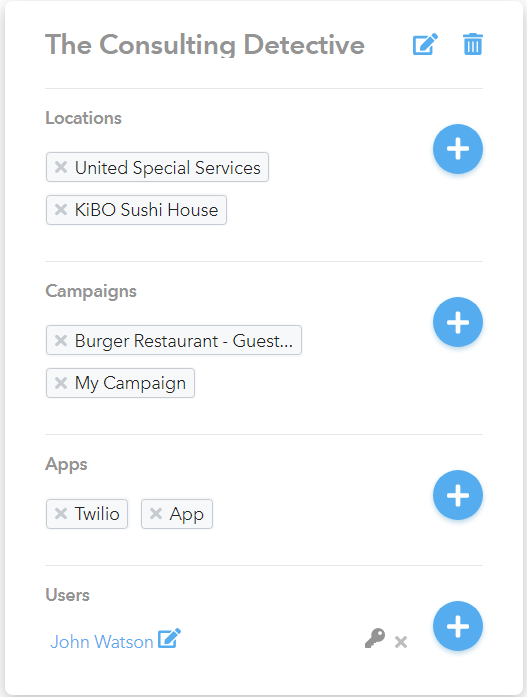 An existing user can be edited, especially if you need to provide them additional permissions on the different devices/campaigns/locations that they need to manage on their own. 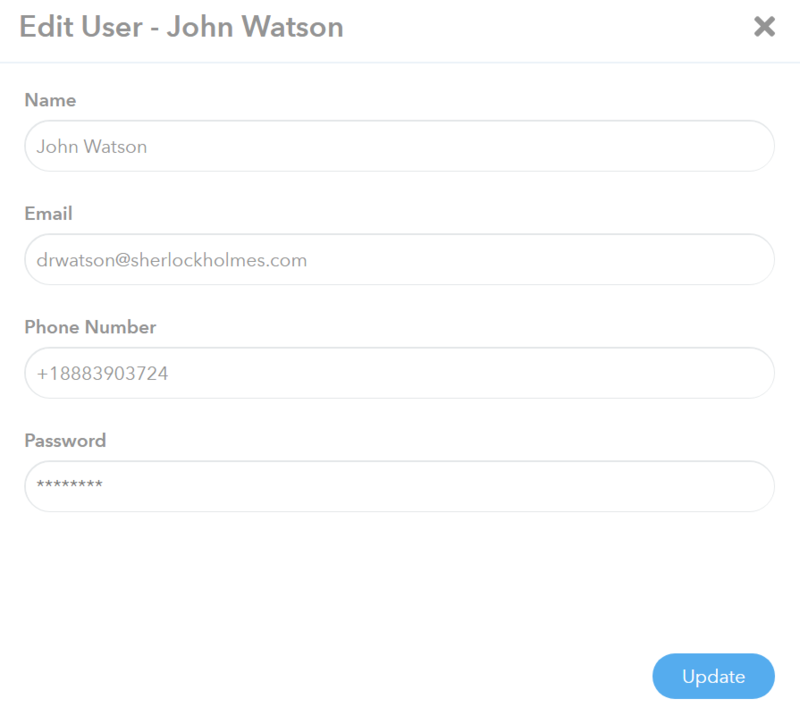 What you need: An existing user account in your dashboard. Login to your MyWifi platform. Go to Clients tab in the left menu. 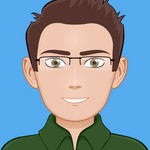 Look for the client where the user is assigned. After you click the Edit User button, update the necessary fields of the user details. Then click Update button. 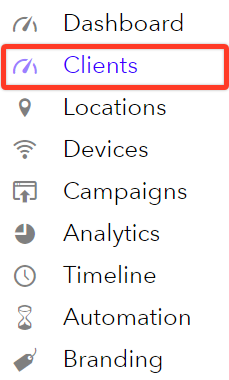 To edit a User's access level for each location, click the Key icon beside their name. Choose the user's access level per location then click Update. SUPERB! You now know how to manage sub-users on your platform!